I will be presenting a paper at the IASPM Australia New Zealand Branch Conference at the Australian National University, Canberra, on 5 December. My paper is entitled ‘”All You See Is Glory”: The Burden of Stardom and the Tragedy of Nina Simone’ and the abstract is below. 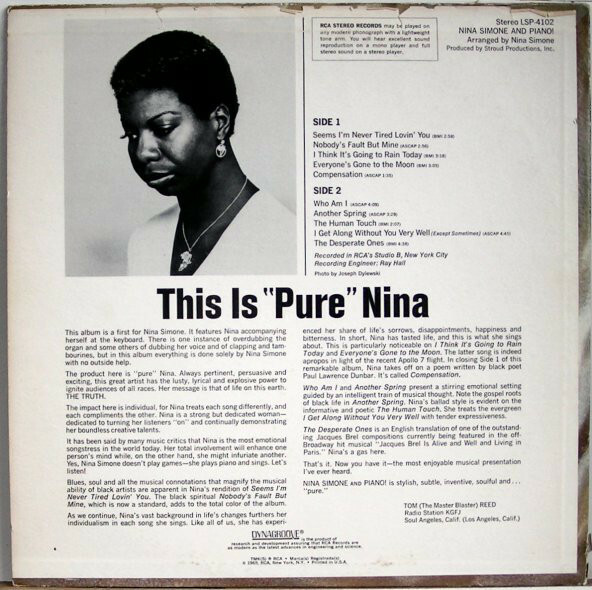 Although most often remembered as an icon of the civil rights era, Nina Simone enjoyed (and occasionally endured) a long career during which the bulk of the songs she performed dealt with the politics, pains and precariousness of the self. Her work—always suffused with longing, sensuality and the passion of being—took on, in her later career, what might be termed a ‘defiant melancholy’ as she used her songs and live performances to navigate the burden of her past. 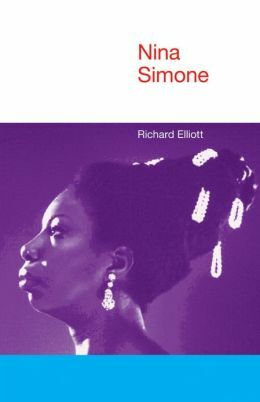 As much as she had been a movement intellectual in the 1960s, Simone had been a star and the sense of loss of both political possibility (signalled by the ‘failure’ of the civil rights movement in the USA) and stardom (signalled by the decline in her popularity) flavoured much of the material she produced from the mid-1970s onwards. 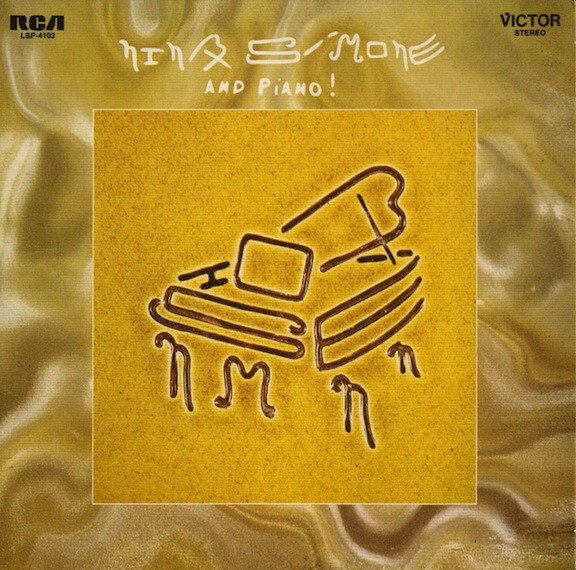 In this paper, I explore Simone’s extraordinary performance at the 1976 Montreux Jazz Festival, and in particular her rendition of Janis Ian’s song ‘Stars’. I begin by reflecting on Ian’s own experience of celebrity and the way she articulated it in ‘Stars’, then I move on to compare Simone’s version, analysing it in the context of the festival appearance in which it appeared and in the longer text of Simone’s life as an artist and celebrity. 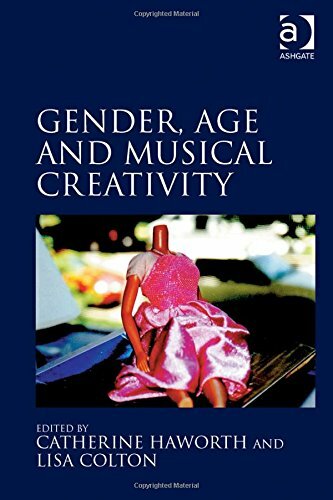 Drawing on scholarship connected to celebrity, authorship and liveness, I read the song as exemplifying and challenging narratives of fame and artistic biography. I also reflect on cover versions as modes of authorship, authentication and experience and as live performance as an interface for stars and their audiences. It was nice to get a brief mention in this engaging feature on Nina Simone by Claudia Roth Pierpont in The New Yorker. I’ll be giving a talk hosted by the Centre for American Studies, University of Sussex. 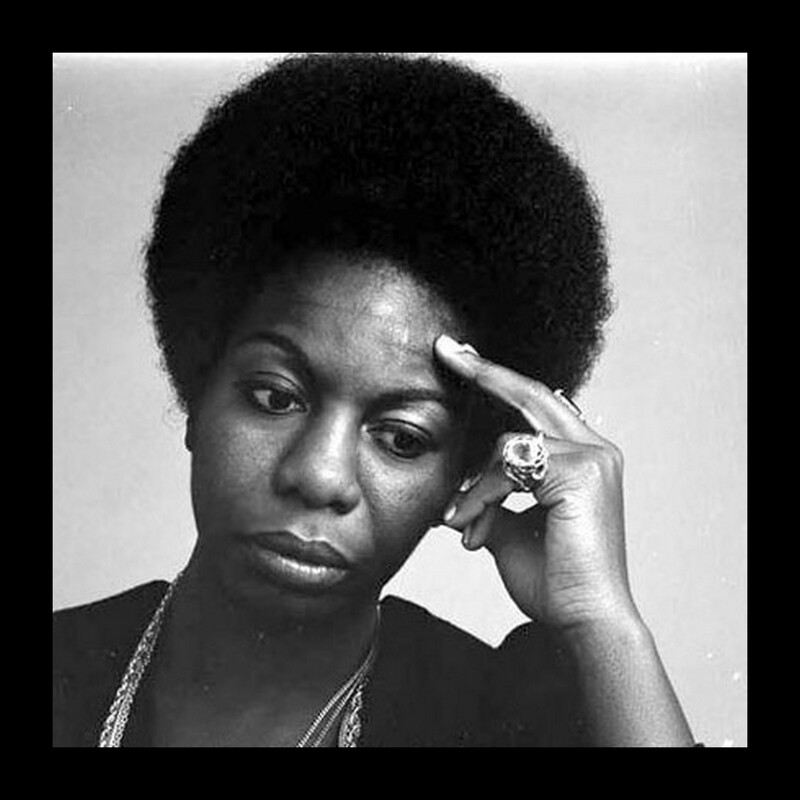 This talk presents work from my recent book about the late singer, songwriter, pianist and civil rights activist Nina Simone. It focuses on Simone’s reaction to what she saw as the failure of the civil rights movement and how that reaction was played out in her work from the end of the 1960s onwards, blending into a personal but still critical nostalgia in her late work. 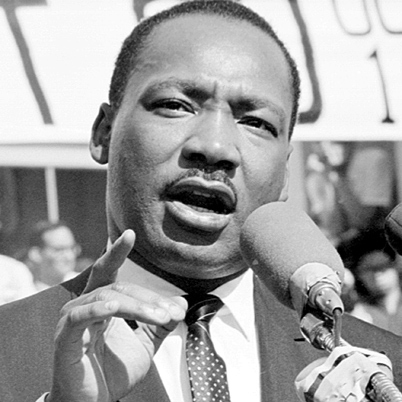 The talk also makes reference to the recent commemoration of Martin Luther King’s ‘I Have a Dream’ speech and Nina Simone’s response to King’s murder. It also acts as a commemoration of Simone and her legacy, with 2013 marking 80 years since her birth and 10 since her death. My book on Nina Simone has been published by Equinox.